Lenovo Z5s - Journey From Notch To Hole! 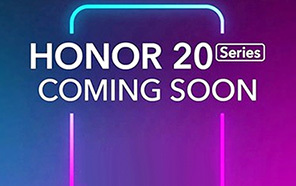 Teaser from Lenovo reveled about Z5s that what special thing is coming its new phone and you will get exited when you will come to know this that this phone is coming with hole for selfie camera. Lenovo Z5s has beaten both Samsung and Huawei in this race and they have set date to launch this phone in the near future or it is safe to say that at the end of this year. 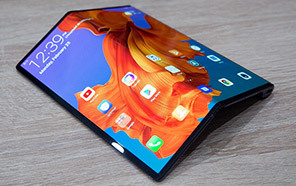 Lenovo's Z5s got selfie hole placed just in the top middle of the screen where before speaker grill was located but now you will get a hole for making selfies so what do think about Lenovo Z5s's hole? Is it a right place or not for a selfie camera. Now things are changing everyday in mobile world and only few brands are introducing new line of products and Lenovo seems to be one of those brands with Z5s which is according to the demand of new era. 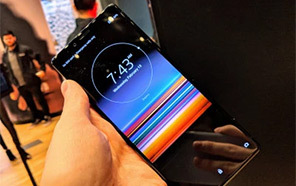 Display of phone is 6.3 inches long with a standard width which is going to make picture quality better and it will also give Lenovo new Z5s to make its name where bigger brands are also trying to do same thing. 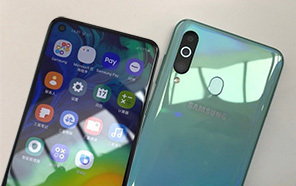 Instead of Super AMOLED display from Samsung this brand is using IPS panels in Z5s which is good thing to do because now thing will look better though the color setting will be little dull but still it will compete with the display of high-end brands. Z5s is all set to launch with the world's best chipset which is Snapdragon 710 and it is introduced recently by its vendor and this phone will be among early devices which is going to get this chipset. Z5s got Adreno 616 GPU along with the chipset to get control of its graphic section. Android OS v9.0 Pie is suppose to come out of the box and along with that Z5s by Lenovo got ZUI skin for the software to give the software its own look. Triple camera setup will be present on the back side while only single camera is gonna come on the front side of the Lenovo Z5s. Disclaimer. 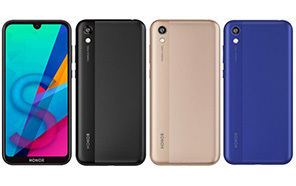 Lenovo Z5s price in Pakistan is updated daily from the price list provided by local shops and dealers but we can not guarantee that the information / price / Z5s Prices on this page is 100% correct (Human error is possible), always visit your local shop for exact cell phone cost & rate. 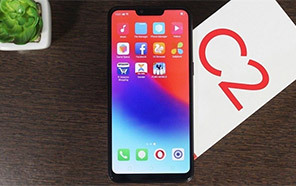 Lenovo Z5s price Pakistan. 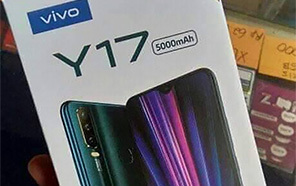 Wao lenovo bhi bht achay handset market may la raha hai. Is handset kay specs dekh kay lag raha hai bht classic phone ho ga yeh. 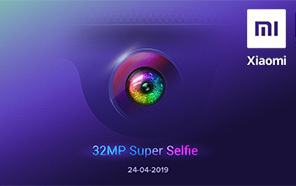 The latest price of Lenovo Z5s in Pakistan was updated from the list provided by Lenovo's official dealers and warranty providers. 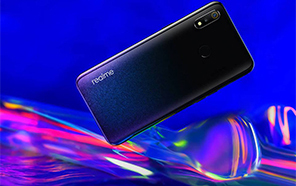 The best price of Lenovo Z5s is Rs. Coming Soon in Pakistan in official warranty ( without discount ), while the without warranty Grey market cost of Z5s Lenovo is N/A. The price stated above is valid all over Pakistan including Karachi, Lahore, Islamabad, Peshawar, Quetta and Muzaffarabad. Slight deviations are expected, always visit your local shop to verify Z5s specs and for exact local prices. Lenovo Z5s Price in Pakistan is Rs. Coming Soon as of Sat 20/04/2019.